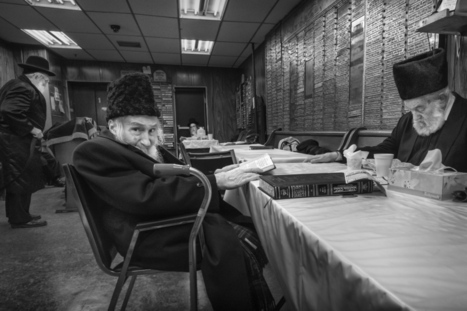 On Rosh Hashana, the New Year in autumn, I walked Rui down to East Broadway in New York to peer into the windows of the study houses where men with long gray beards and black caftans swayed over their books, like Roman Vishniac photographs come to life. There, down at the East River where “bubas” in head scarves cast bread crumbs into the outflow of water, I’d talk to Rui about the rituals of declaring a new year. Now I think of the Jewish tradition my boy Rui is heir to, and of which he has been deprived by the Japanese Child Abduction State. Among the rituals of renewal which precede the falling of autumn cold and the winter death of the world is the recitation of a blessing of protection, one my father said over me and my siblings, with his hand resting on our heads. In traditional communities, the blessing that is recited is thought to be a continuation of an ancient ritual performed by the Kohanim, the priests of the disappeared, ancient Temple. 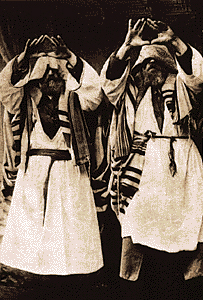 The hands of the Kohanim were spread out in the direction of the congregation, with fingers separated, palms facing downward, and thumbs touching so as to make five spaces between them, arranged to form an overlapping lattice of ‘windows’ in emulation of Solomon’s poem of love. This is Nesiat Kapayim, the lifting of the hands. According to Jewish tradition, the Divine Presence would shine through the fingers of the priests onto the people, and no one was allowed to look at this out of respect and fear of the brilliance of enlightenment and God. At home, the blessing can be recited at bedtime. The Mishnah advises that a person who is troubled by his dreams should concentrate on this blessing. This also derives from the Song of Songs [3:7-8], where it tells that 60 armed guards surrounded Solomon’s bedchamber to protect him from night terrors. May 60 guards and memories of your daddy’s undying love for you keep you safe, and calm your heart, and mine, my Rui boy. May the Shekinah find a way to reunite you with your son this year so that you can dwell together in the same place, in the same house. In peace. 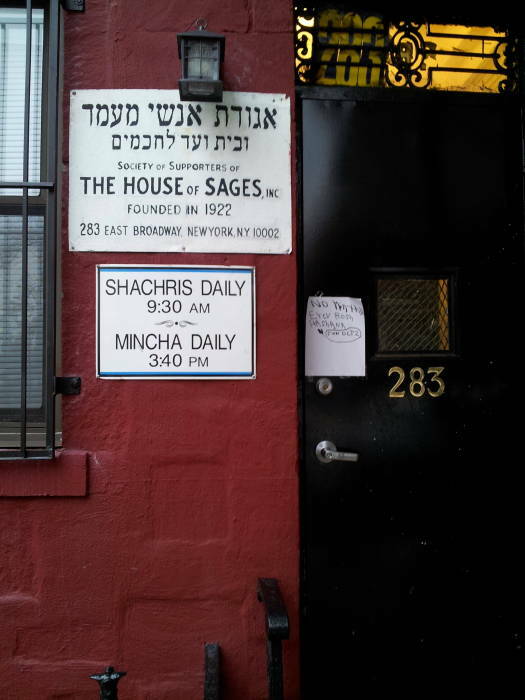 L’shana tovah. This is so beautiful & sad. Rui is missing out on so much…. Thank you Debbie, Karen, and Michele. I hung out last night reading the most recent entries in your blog & watching the videos. The blogs are getting better & better & the beautiful music & lovely songs add so much. It’s a wonderful testament to your emotional journey that Rui will surely see someday.